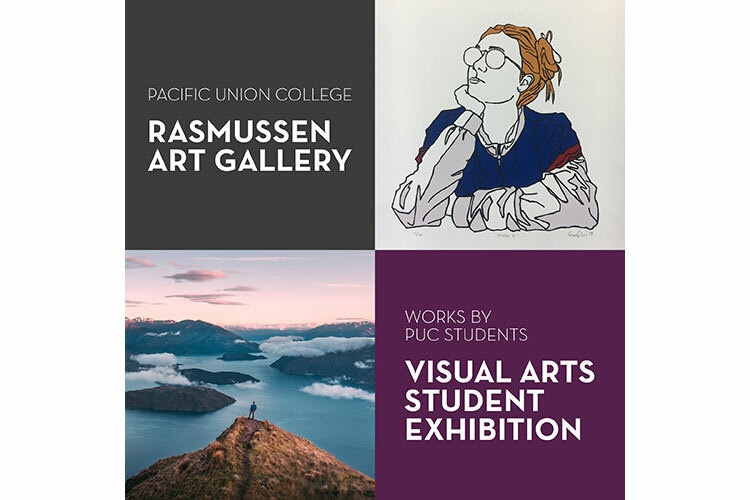 The department of visual arts at Pacific Union College welcomes the community to their annual student art show, April 18-June 16. The opening reception is at 7 p.m. on Thursday, April 18, in the campus’ Rasmussen Art Gallery. 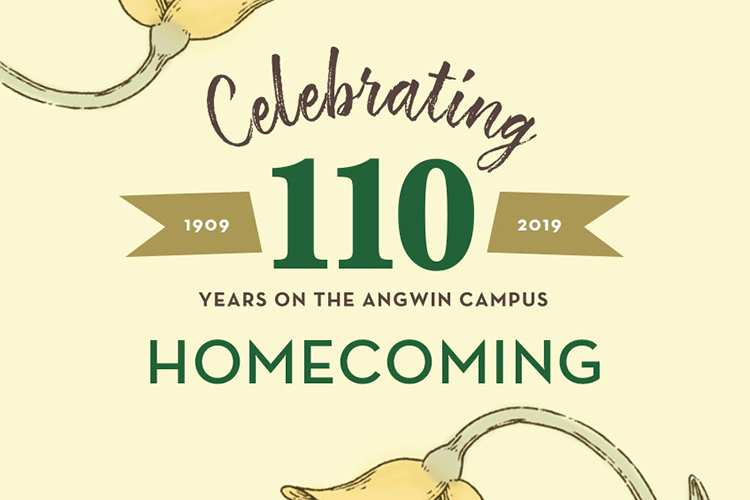 April 19-21 marks PUC’s 110th Homecoming Weekend, a time when alumni across the years are invited to gather and celebrate their shared time on the hill. Homecoming Weekend often features special presentations, campus tours, and activities to spark memories of years gone by. Previous years have featured popular “PUC Talks,” a campus version of TED Talks, among other informative activities. 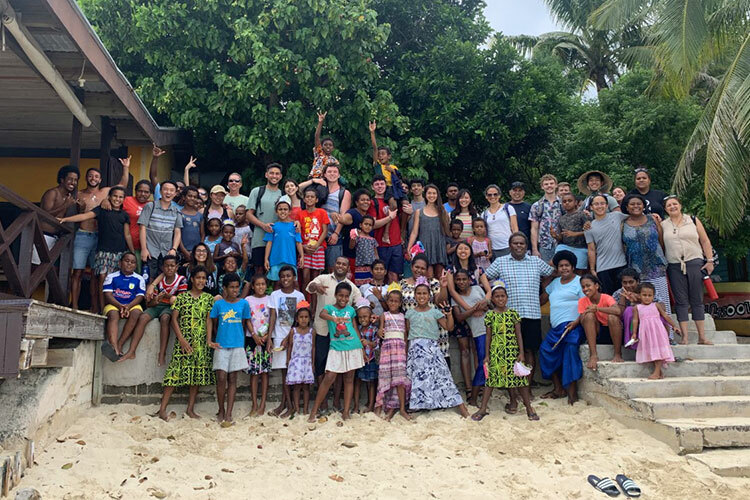 In March, a team of twenty-five students took a ten-day mission trip to Mana Island, Fiji, marking the seventh year of missions to this particular location. Fabio Maia, PUC’s missions coordinator, accompanied the students, along with two PUC alumni, both dentists, and Dave Carreon, pastor at PUC Church. The group provided medical and dental care, constructed housing, and led a week of prayer and VBS for local students. 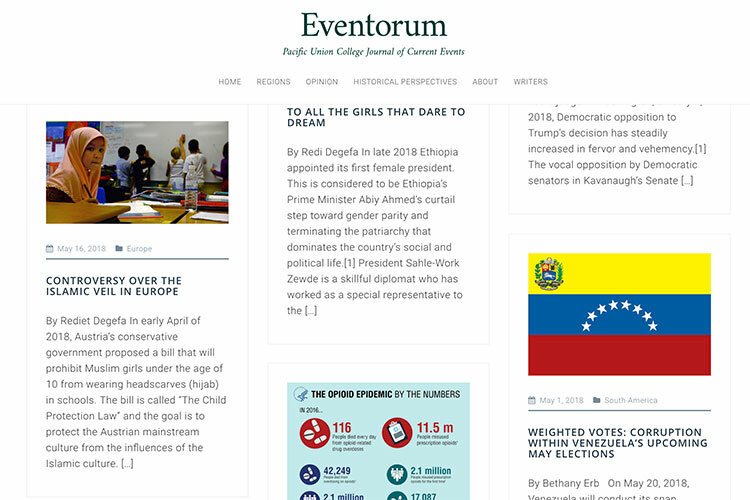 Eventorum began as the brainchild of 2015 PUC alumnus David O’Hair. Over a breakfast conversation in Greece that summer, O’Hair proposed his idea to Howard Munson, chair of the department of history, and in January 2016, Eventorum became a reality. 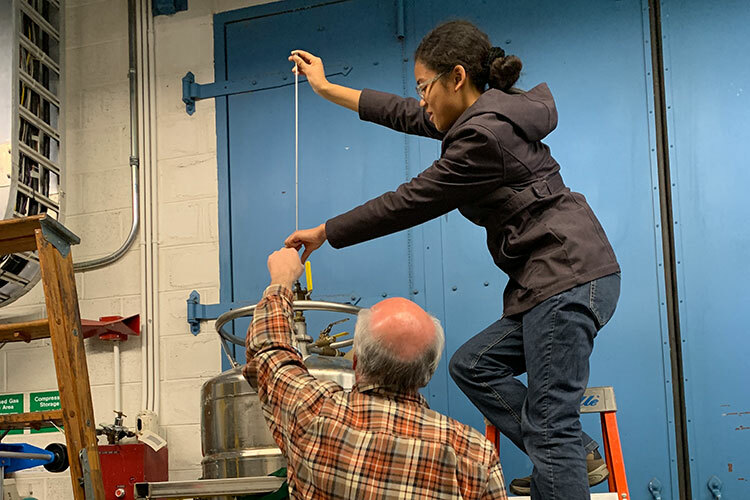 Today, the website, designed by students in a 2016 web design class taught by design professor Milbert Mariano, is a developing current events journal, highlighting student-written articles edited and vetted by the department of history. Register for our first online MBA session beginning in January. Choose from three focus areas: Accounting, Healthcare Management, and Management. If you’re an accepted student, we hope you can make plans to join us on May 17 for Admitted Students Day, a special day to celebrate your big achievement. We’re looking forward to welcoming our alumni back home, April 19-21. Learn about the special events planned and register today! Stay up-to-date with all of the graduation weekend information and news. Donate to a variety of projects, including student scholarships, the Utt Pavilion, the Hoshino Center, and more. We’re happy to help answer any questions you may have during your journey through higher education.